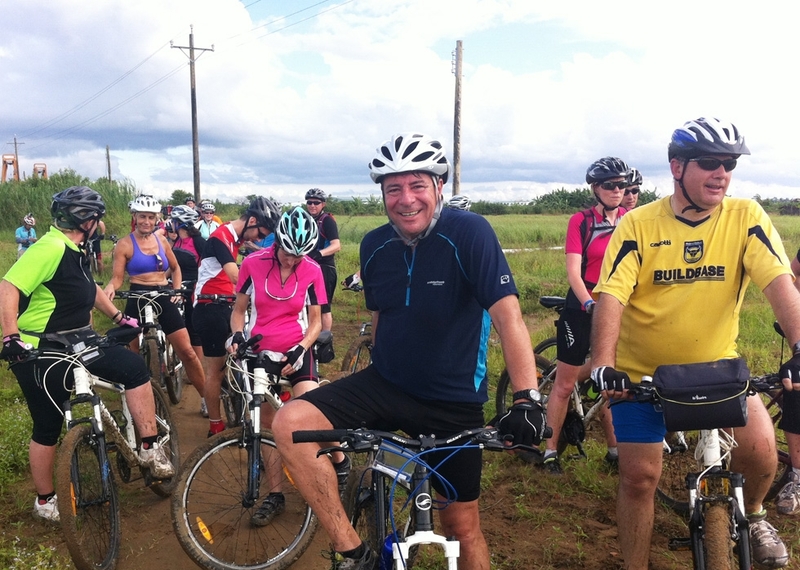 Road Surface Uphill/downhill, steep & forested hillsides, routes mixed of stone, gravel, hard pack clay and paddy fields. Accommodation 9 nights in basic tourist class hotels. All accommodation in hotel has a/c or fan, hot water and private facilities. 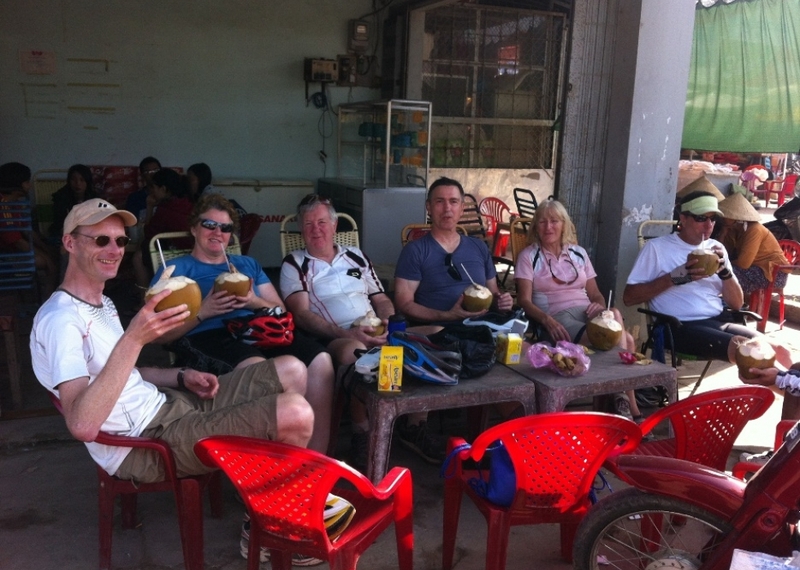 Cycling to Hoa Lu, drive to Hoa Lu to visit the Dinh and Le temples. 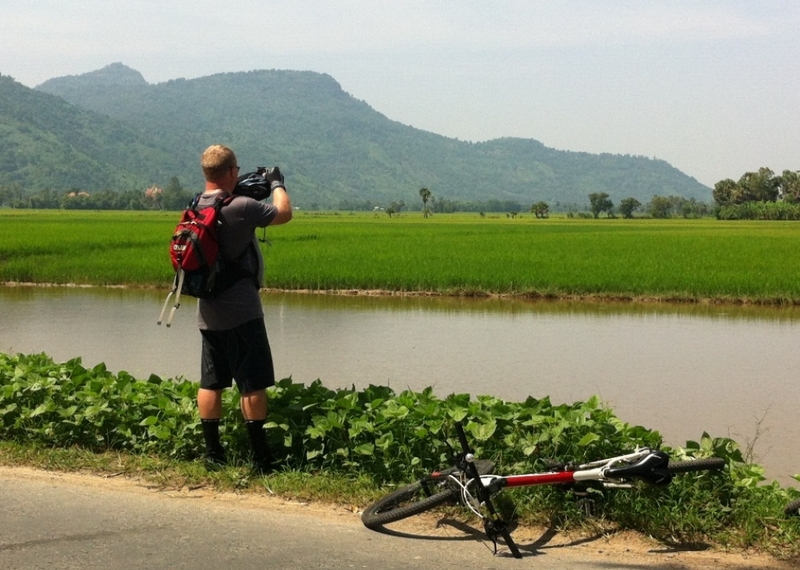 Later in the day, we cycling to Tam Coc, a strikingly beautiful region of limestone-cliffs and rice paddies that is similar to the seascapes of HaLong Bay. We transfer to small boats to explore the caves. Tam Coc, which means "three caves" Tam Coc. Overnight in Ninh Binh. Cycling day along the former trails and stop to visit the famous Dong Loc Juntion where young girls sacrified for the country. 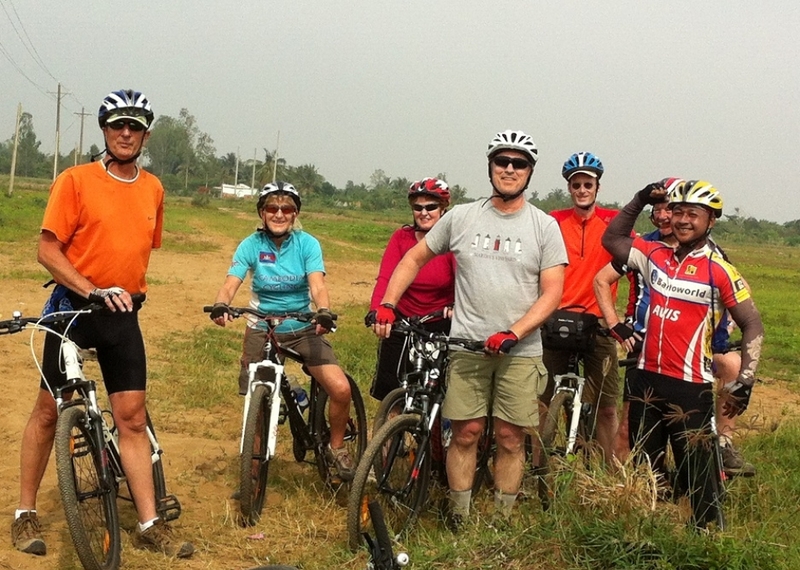 Morning ride along the trails, visit the ethnic villages and experience the mountain life. Arrive Phong Nha world heritage and overnigh in Phong Nha. Take a boat to visit the caves and back to bike ride to other central towm Dong Hoi, where you can swimming on the beautiful beach Nhat Le. Overnight in Dong Hoi. 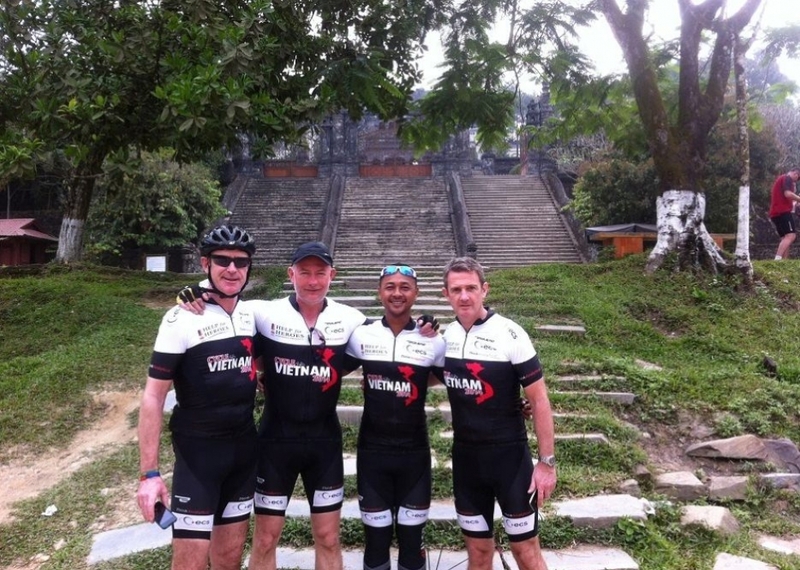 Another day on bike saddle, crossing the fierce area in the Vienam war, visit the popular place of vietnamese is the Truong Son National Cemetery that thousands of vietnamese died for the country independence. 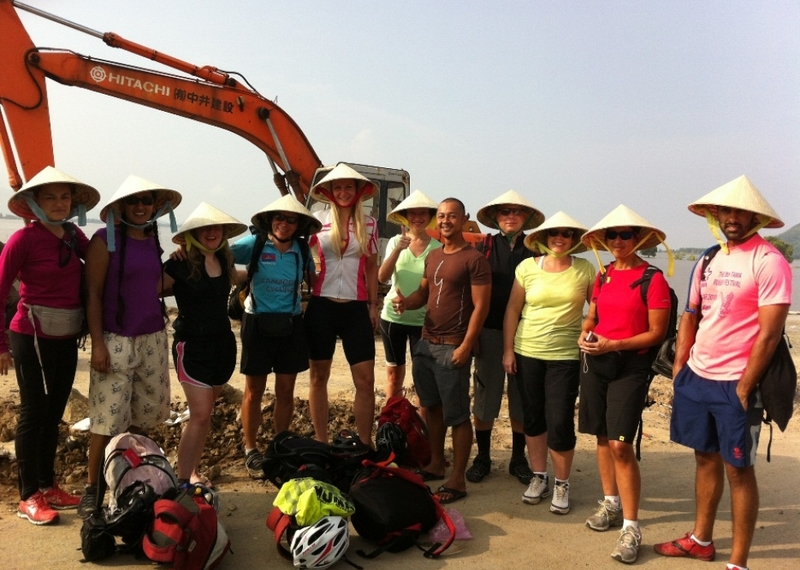 www.vietnambiketours.com The connected high way built by French to Lao from Vietnam also a visited destination. Arrive Dong Ha and overnight. Today we go on the DMZ(demilitaried zone); right here we can be on the 17th Paralle that spited Vietnam into 2 countries from 1954 to 1975. 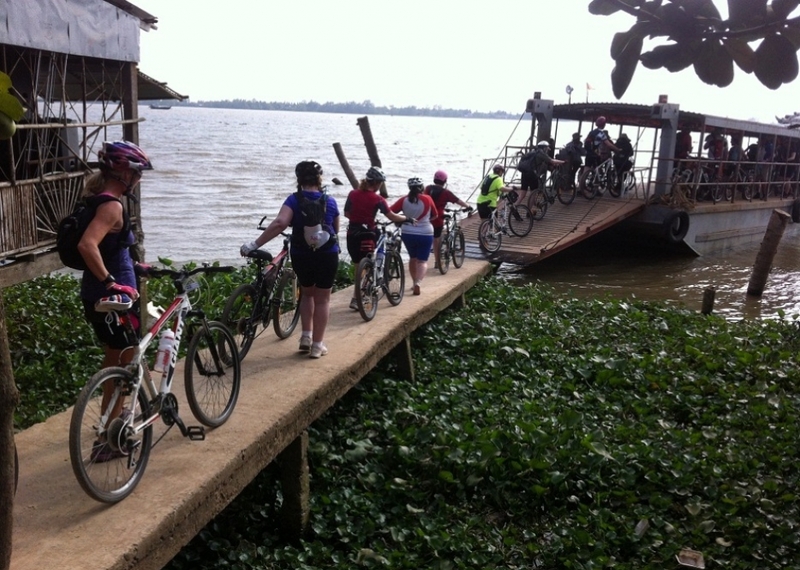 Riding to the remote village belong to Hue for overnight in A Luoi. This day is also on the former war zone and along trails with beautiful moutain view. Overnight in Prao. 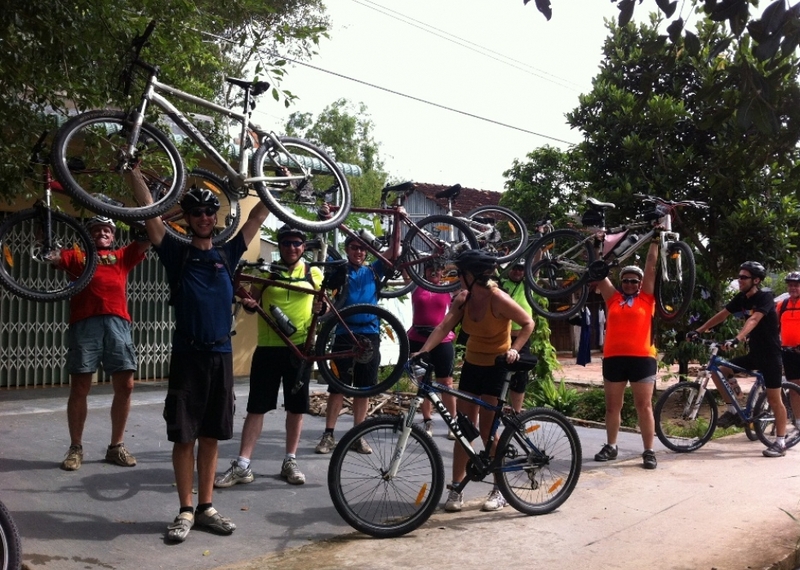 Cycle up hill to the central highland of Vietnam. The high land with tea and coffee plantations. Overnight in Phuoc Son town. Kon Tum has several vestiges of the French colonial period, as well as several tribal villages directly in the suburbs of the Vietnamese-reconstructed town. 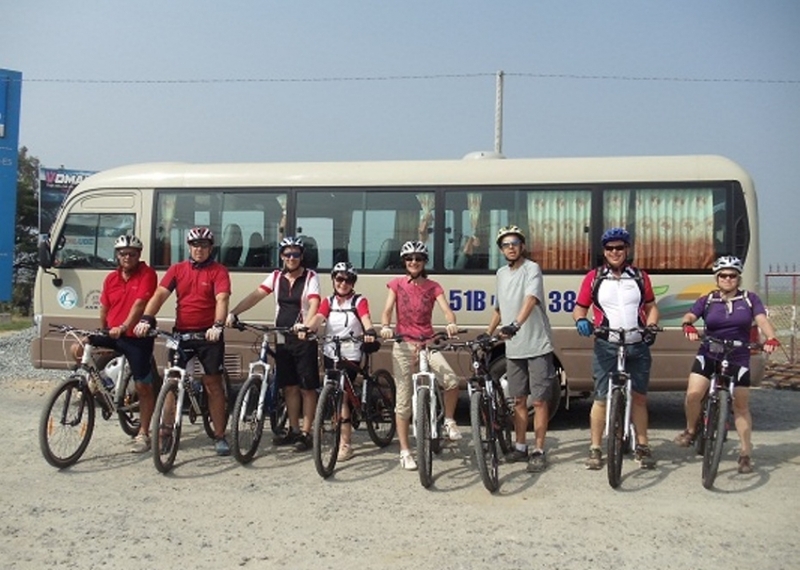 www.vietnambiketours.com Among the town\'s landmarks, there is a Catholic Wooden Church on discrete stilts and a large French-built Seminary which hosts a small museum on local hill tribes. French missionary presence in Kon Tum traces back to 1851. Overnight in Kontum. Take a tour around the village to visit the tribal life in the central highland. Free time to explore and buy some souvenir for home. Continue your tour or flight home via vietnam international airport. TOUR ENDS.